My spring break is almost over (sniff sniff). 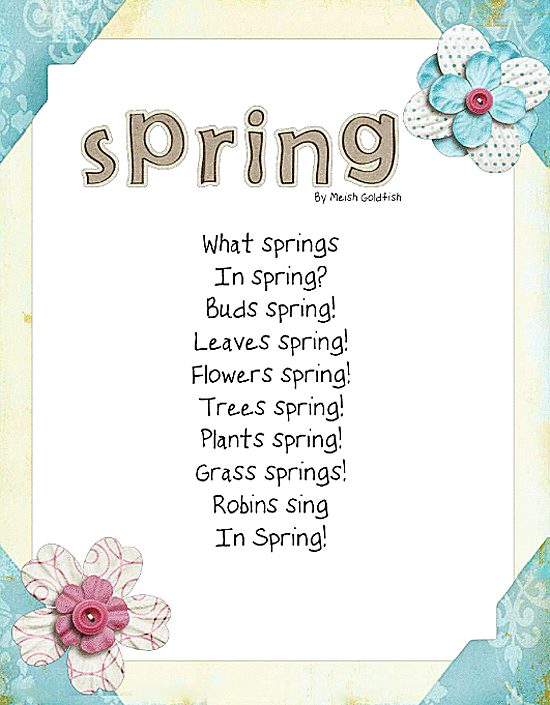 But happily, I'm starting the week out with these fun spring poems and writing activities. I'm going to start the day with this lovely poem by Meish Goldfish. I found this particular copy at Mrs. Wills' Kindergarten blog. Thank you, DeeDee! 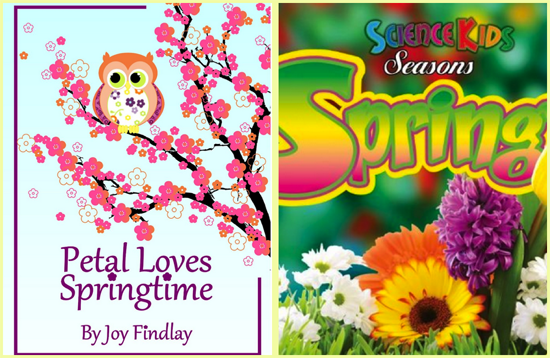 Later in the day, I'm going to read the kids a couple of spring books. I can't remember which ones I have at school, but these look perfectly suitable! 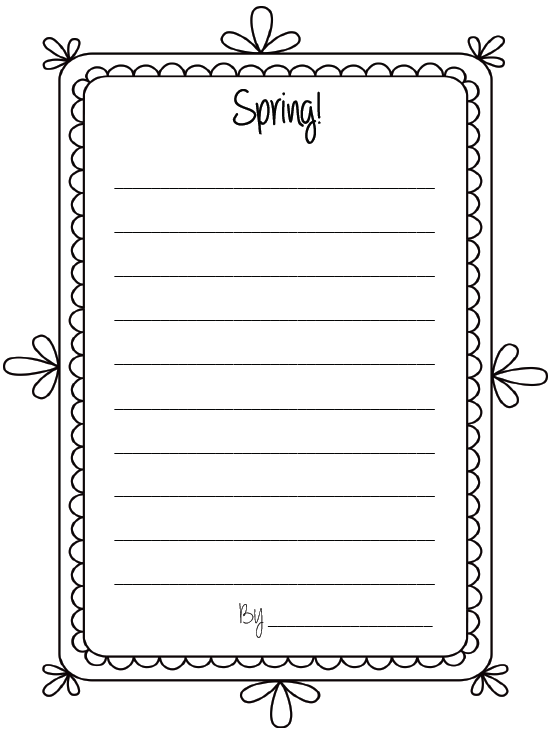 Then the kids will partner talk about signs of spring before sharing with the group and working on these spring/winter organizers I found at Can Teach. 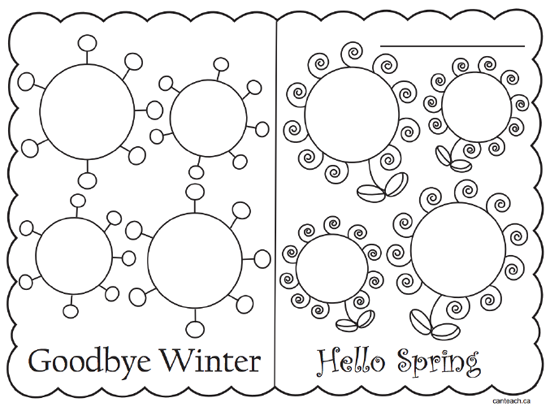 You can grab all the templates for these SPRING goodies RIGHT HERE! LOVE this post. I am sooooooo done with winter! Unfortunately it isn't done with me! I have things I am supposed to be doing this week, but I think I am going to HAVE to squeeze in some time for some spring poetry! I love your Hello/Goodbye poem! So cute! I think that will help me deal with spring break coming to a close. haha Thanks for sharing! Thanks! this will go perfectly with my shared reading this week! You'll have to share their poems with us. 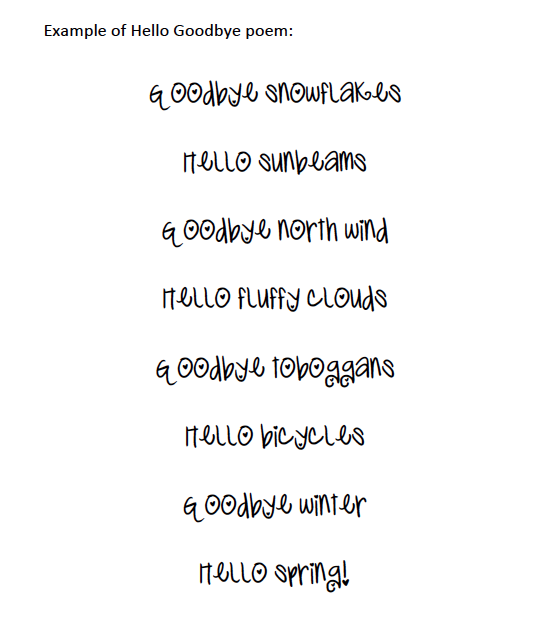 Love the Hello/Goodbye poem! I think we are all ready to say goodbye to dreary and hello to warm sunshine. Sorry it is the end of spring break for you! Good bye stormy skies ... hello springtime strawberries! What a fun poetry exercise. 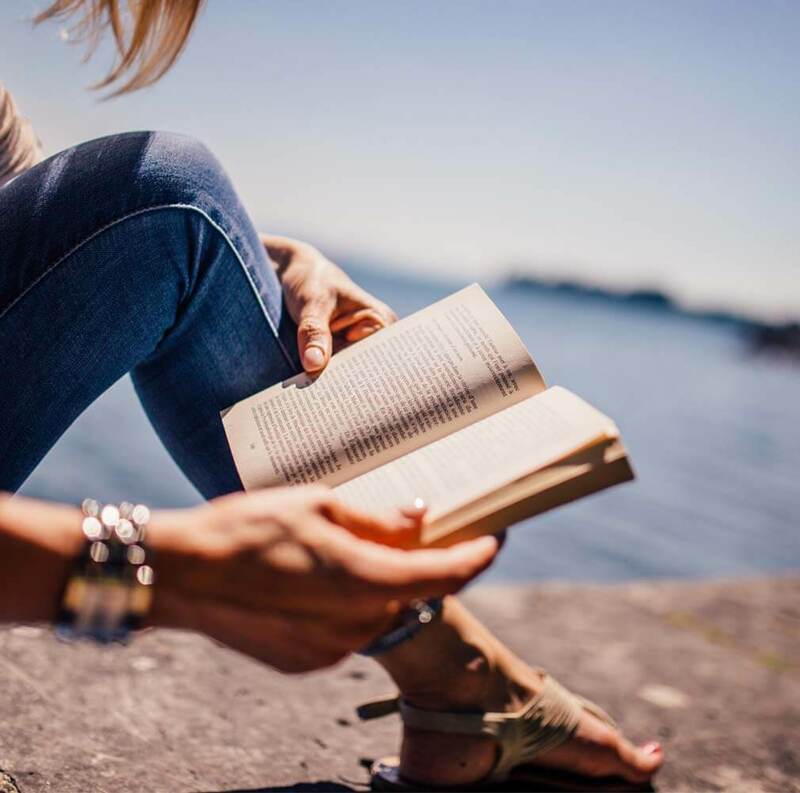 Thanks for sharing a peek into your post-break week. This is perfect to kick of National Poetry Month down here. Your designs look amazing as usual! Yaay Spring! Good bye horizontal rain. Hello cherry blossoms. We are so far apart, yet so close, love it! Thanks for the freebie! We've already created a class chart of ideas following this format, so a perfect follow up!